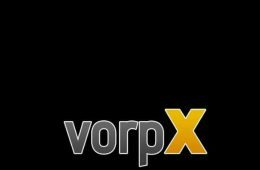 Reasons Why VR Will Gain Even More Traction in 2018…. 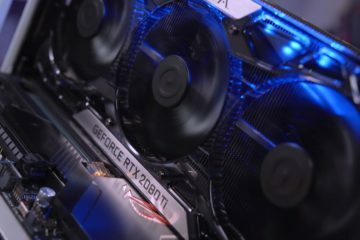 If you have been following the VR scene for the last couple of months, you might have noticed a weird spike, or a feeling as if you hear people talking about VR more and more. 2016 was horrible. Heck, even the beginning of 2017 didn’t bring anything good in terms of virtual reality. It was quite stagnant apart from roaring success of PSVR – even I didn’t expect that platform to be such a VR powerhouse. Xbox people must be fuming with jealousy. However, there is a reason why PSVR was a lot popular…. 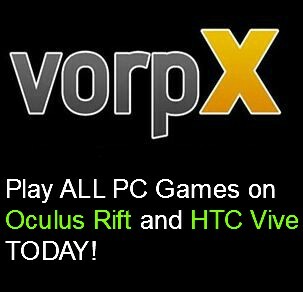 You pay a relatively low price and you get to setup your VR really easy. No extra hassle needed. Oculus Rift and HTC Vive however, went on a completely different route and jacked up their prices so high that even Michael Jackson would have given it a second thought in the store. Not only did they kinda pissed off consumers because of their promised price “ballpark” misjudgement, they also suffered from serious lack of sales. 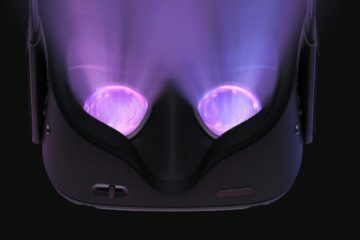 Especially Oculus Rift, holy moly did they get heat or what. 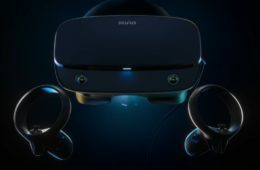 HTC Vive out of the two was most successful, and that is because they were the first ones to release the VR headset WITH controllers and room-scale tracking, features that Oculus Rift decided to wait with releasing for some reason. Another reason for Vive’s success might have been Gaben – internet loves Gaben. All that made Vive the first recommendation for VR newbies, and even I had to step aside to Vive’s apparent superiority despite what my domain name says. So 2017 started and it seemed like nothing really happened. 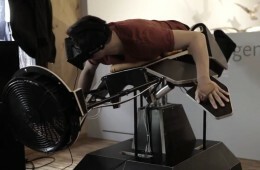 Then, all of a sudden, room-scale tracking was supported by Oculus. About damn time if you ask me, but that wasn’t enough to bring users back to them. Then the big bomb landed. Oculus Rift price was cut from $599 to $399, and that’s controllers included. 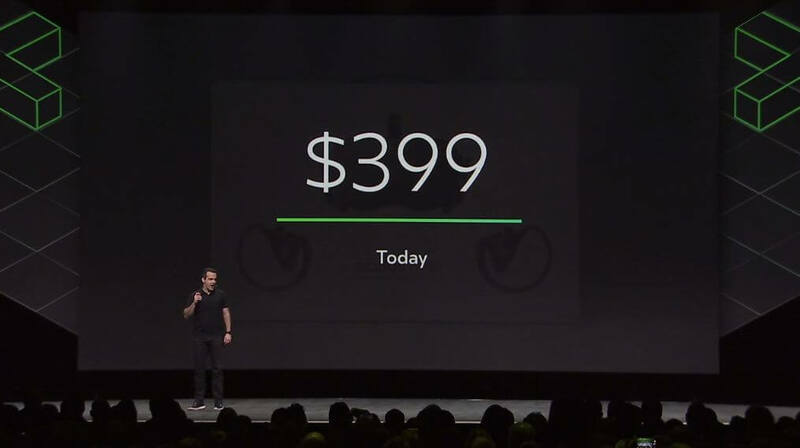 That was supposed to be just a summer sale (or so they tell us), but then another huge news was released: $399 price point it going to stay. All that storm made quite a buzz in the worldwide community. Sales for Oculus Rift skyrocketed and even HTC Vive had to lower their price because of that. Even though price reduction and a follow-up success might not be the biggest surprise, it’s still pleasant to know that people are craving for this technology, and it’s really here to stay permanently. There is no way out for VR anymore. That’s it, no one can mess it up anymore, it left the ‘niche’ stigma. Another side of the coin to VR is software. 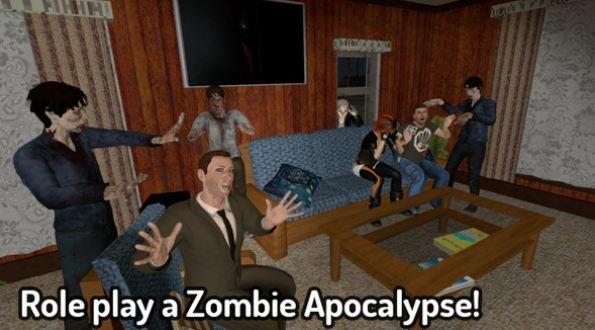 Hardware part is being dealt with, but what about games and application for virtual reality? Luckily, 2017 has been giving us glimpses of what kind of awesome games we can expect. Lone Echo has been voted as 2017 game of the year, and for a good reason. Small companies are really starting to understand what goes and what does not in VR. 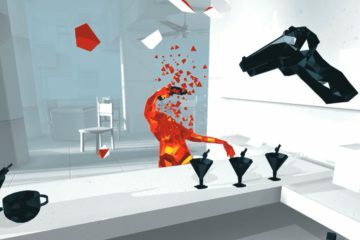 It’s fun, scary, thrilling and time-consuming to play in VR now, whereas before you had to swim through an ocean of garbage until you found a hidden gem. 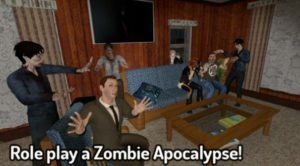 Speaking of hidden gems… heard of VRChat? Now you might call me crazy but I truly think this one game might have carried VR quite a long distance to success, especially recently when I check out Twitch. 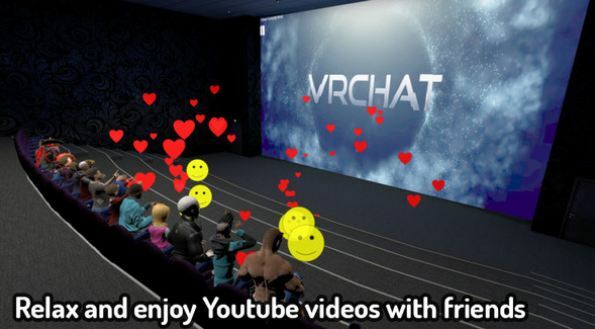 VRChat is an open world chat room that can be played with either VR headsets, and even on PC. This social virtual world has hooked people all over the world, letting people create character of their own desire (as long as it’s relatively PG-13). Upon logging in you will see models ranging from a talking potato-sack (quite famous on Twitch now, goes by the name of Drek) to beautiful anime characters – in fact, you name it, and it’s probably there. Even if you want to find a specific character but it’s nowhere seen, you can make your own char – Either download blender, an awesome free 3D modelling software, and model and rig a figure that you want, or download already finished products from free Blend-swap sites. It’s really not that difficult. I will probably make a tutorial also on that. Once you have the model, all you need to do is import it into VRChat. 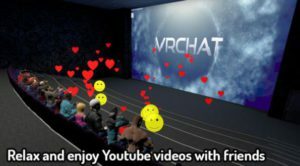 VRChat is really an awesome application that is now officially funded by HTC Vive makers. Not only is it fun but it does help people be more social and outgoing while being in your room. With each year we see people become more and more isolated due to rising technology. Now, however, it seems that tech industry has risen so high that it has almost done a full circle, and we can create a world you want to live in, in virtual reality. That thought alone can draw people into VR without noticing issues like pixelated screen, or bad graphics. That can be seen when I look at how popular some of the VR clips become where they interact with other players. That can be attributed to unlocking an uncharted area, that in turn brings humorous moments to us right now, and in the future. Speaking of future, 2018 is also about to become hyped up in the VR world, as HTC Vive is going to announce a new headset very soon. 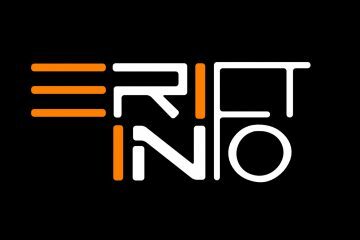 More information coming. But for now, enjoy the rising VR popularity, and lets hope nothing drastically changes, otherwise road to VR (pun partially intended) mainstream will take longer than we’d expect. But for now, we can be glad to know that there is no way of VR dying down like it did in the 90’s. 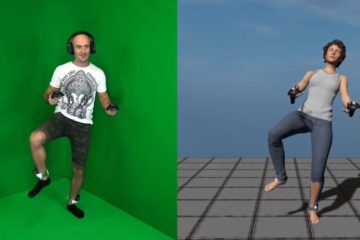 Will Oculus Rift Feature Full Body Tracking? 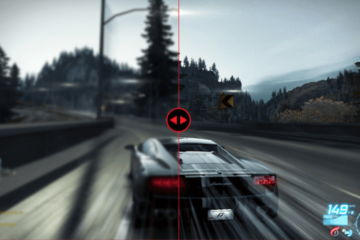 Why Oculus Rift Ditched 75Hz Displays; Is Higher Refresh Rate Coming to VR? About Me, Rift Info, And Why I Need Your Help.